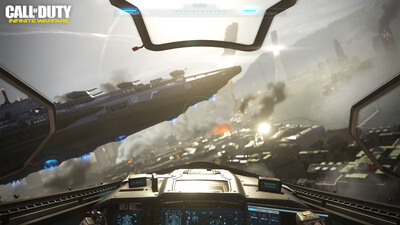 The Call Of Duty: Infinite Warfare, Jackal Assault VR Experience immerses fans in the cockpit and puts them in control of a Jackal, the multi-role fighter in Call of Duty: Infinite Warfare. Exhilarating and action-packed, players quickly jump into combat when attacked during a routine training mission. 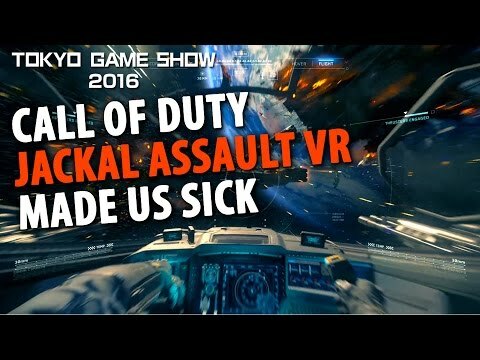 While Call Of Duty: Infinite Warfare Jackal Assault VR Experience is lean on content, everything presented in the package is outstanding. Jackal Assault is a free standalone dogfight level that uses VR, and it is pretty fun while it lasts, which, sadly, is not very long. It may leave some feeling unsatisfied, but that might be because action games with fast paced space combat are not strongly represented on consoles. Jackal Assault gets the absolute core basics down and it is sad to see it end.